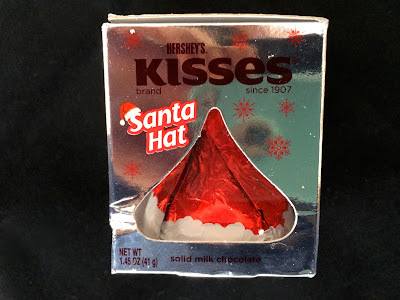 There is absolutely nothing new about the actual candy content of the Hershey's Kisses milk chocolate santa hat. 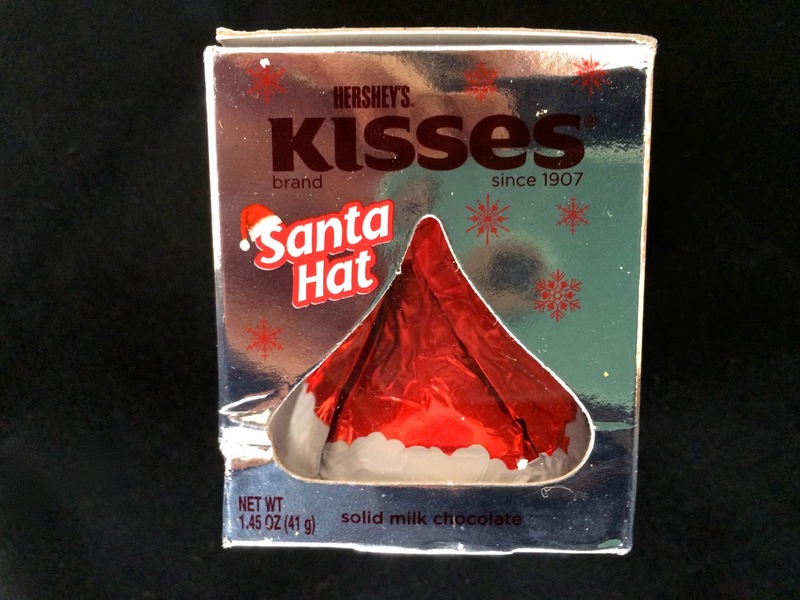 It's the same old Hershey's Kiss. 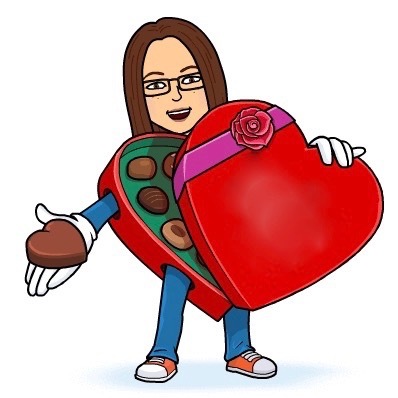 However, this one clocks in at about 4 to 5 times the size of your average Hershey's Kiss and it's packaged in a really sweet and clever little foil santa hat and placed within its own box and somehow that makes it feel special. Of course I've got no complaints about the taste of an original Hershey's Kiss. It's innovative packaging and I totally bought into it. I'd definitely want to find one of these little cuties in my stocking.